The top court on Tuesday (August 14) agreed to hear a plea filed by a group of 350 Indian Army soldiers challenging the dilution of the Armed Forces Special Powers Act (AFSPA) that gives immunity to military personnel from prosecution for their actions in disturbed and insurgency-hit areas. The court posted the matter for hearing to August 20. A bench headed by Chief Justice Dipak Misra agreed to hear the matter after advocate Aishwarya Bhati sought an early hearing of the plea. 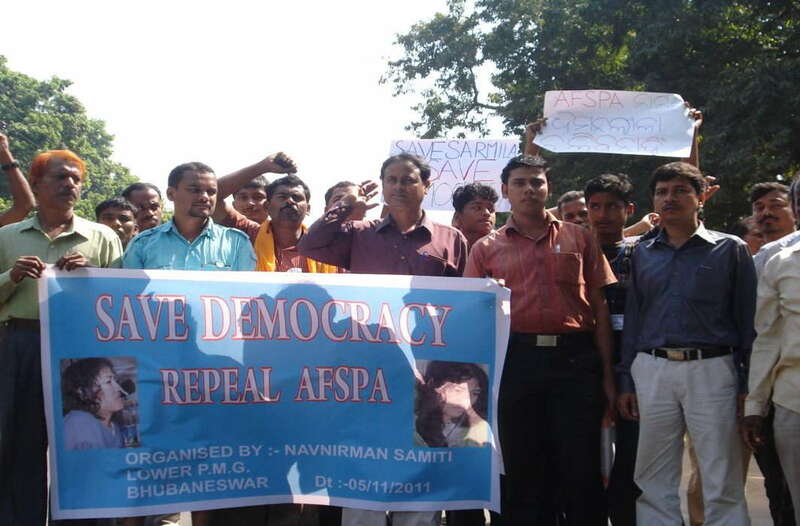 In their petition, the Army personnel have said that protection under AFSPA can’t be diluted for country’s integrity as it exposes them to Central Bureau of Investigation (CBI) thus hampering the efficiency of operations against militants.